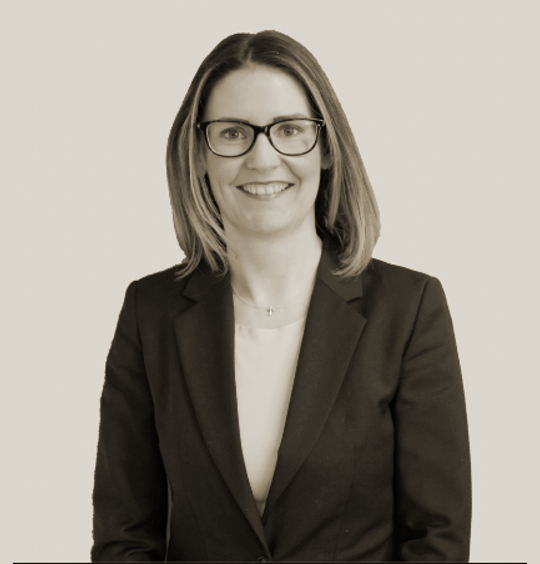 Ruth graduated from The Queens University of Belfast in 2001 and then went on to study at the Institute of Professional Legal Studies in which she qualified with Distinction on 2003. Ruth joined the firm of TR Gibson & Co Solicitors as a solicitor in September 2003. Ruth specialises in property transactions both residential and commercial acting for individuals, institutions and Corporate Entities. Ruth also deals with Wills, Probate & Family including Divorce and Separation. Ruth is a keen swimmer and enjoys keeping active and fit and involving herself in the local community. Brian joined the firm of TR Gibson & Co Solicitors as a Law Clerk in 1974 and having graduated from Queens University Belfast was admitted as a Solicitor in 1997. 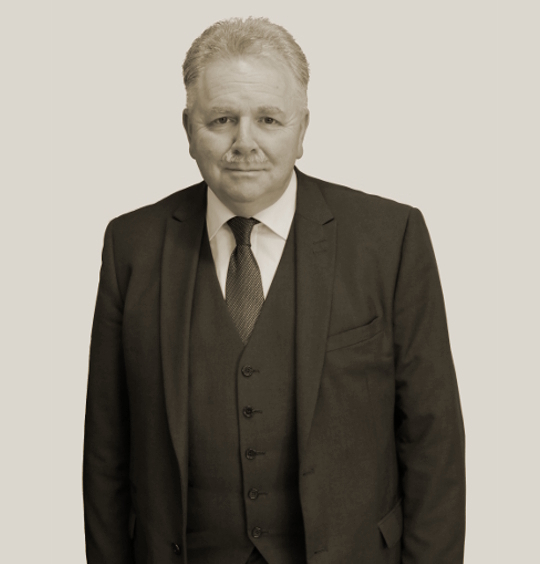 Brian has over 40 years experience in Legal Practice and he has extensive experience in acting for a wide range of clients. His areas of speciality include Civil Litigation, Claims, Criminal Law, Planning Appeals, Licensing and Personal Injury.